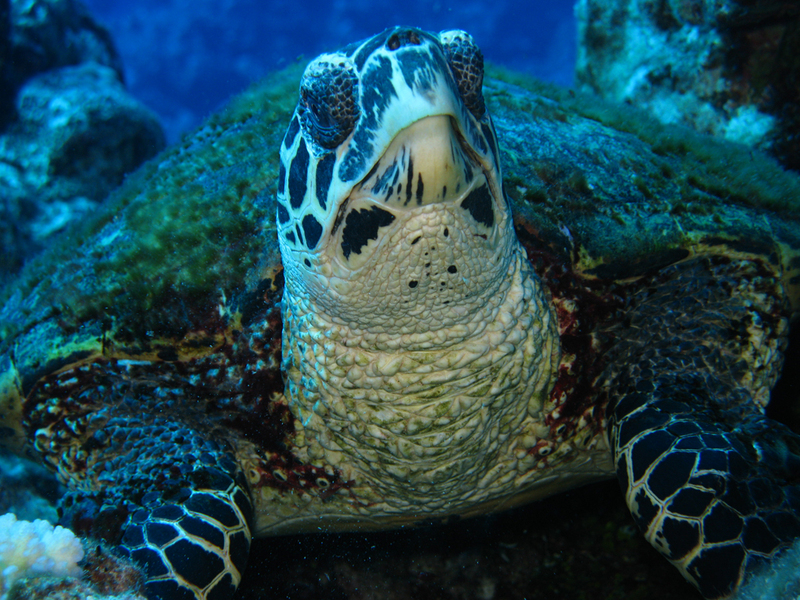 Discover Scuba Diving in Rarotonga with this half day excursion. Lagoon training session and ocean dive included.Fantastic way to have your first diving experience on the clear waters of Rarotonga's coral reef. 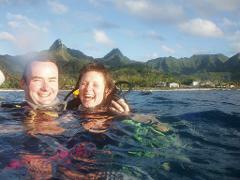 Discover the underwater world of Rarotonga with a half day dive excursion for absolute beginners. The Discover Scuba Diving programme is especially for people that want to try scuba for the very first time. See coral gardens, beautiful reef fish and glide through the water with ease. Taking your first breaths underwater is a fascinating feeling. As you breathe and become relaxed you’ll be surprised just how easy it is! In the confined water you will learn how to use scuba. You will be taught the diving basics, enough to be able to dive safely and confidently under the supervision of your instructor. All the time needed will be taken to ensure you’re comfortable with the equipment and the basic skills before moving on. Once you are comfortable using scuba we head out on our dive vessel. The boat trip is quite short, never more than 5 minutes. Rarotonga’s fringing reef provides a host of beautiful dive sites with coral terrain, colourful fish life and clear blue water all in easy reach of the harbour. As you begin your dive with your instructor you’ll be in awe of the environment surrounding you. Colourful tropical fish are everywhere, indifferent to your presence. You will weightlessly glide over the reef and become part of the underwater world. Throughout your diving experience your safety is managed by a qualified and professional dive instructor. Groups are small, a maximum of 4 students per instructor, so you always have someone watching out for you. Discover Scuba Diving minimum age is 10.